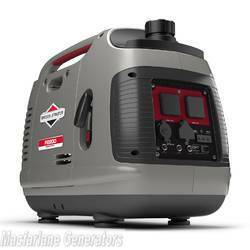 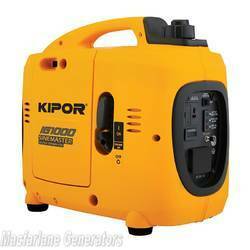 Inverter generators are a great alternative to traditional, conventional ones. 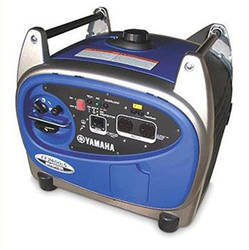 Inverter generators are designed to maintain a constant flow of current, which means you can use them to power sensitive equipment such as laptops and phones. 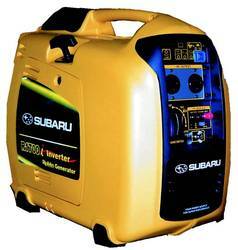 They're also generally lighter, quieter, and more fuel efficient making it great for your ears and your pocket. 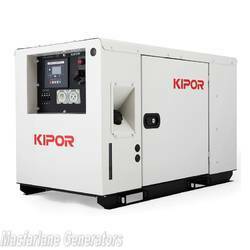 Our range of inverter generators come from quality brand name manufacturers such as Cromtech, Kipor, Subaru, Pramac, and Yamaha. 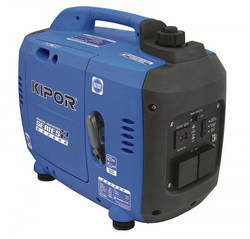 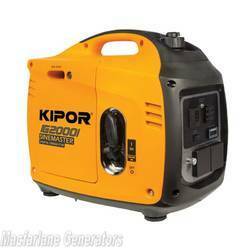 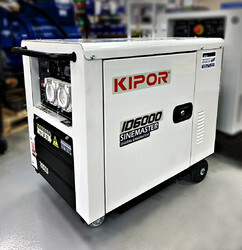 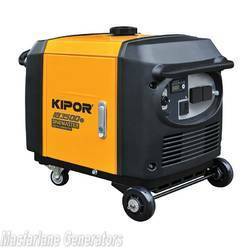 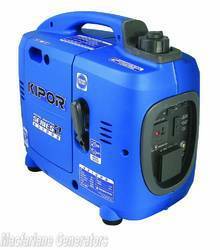 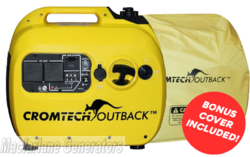 These generators are ideal for camping, caravanning, and outdoor style activities but are also great for powering small power tools and low power applications.